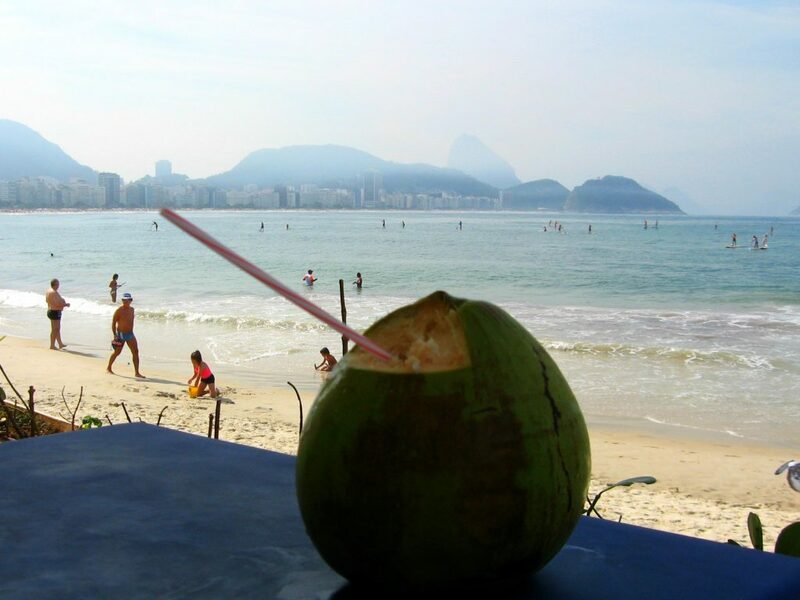 Rio de Janeiro, why not? Don’t let the visa process stop you! 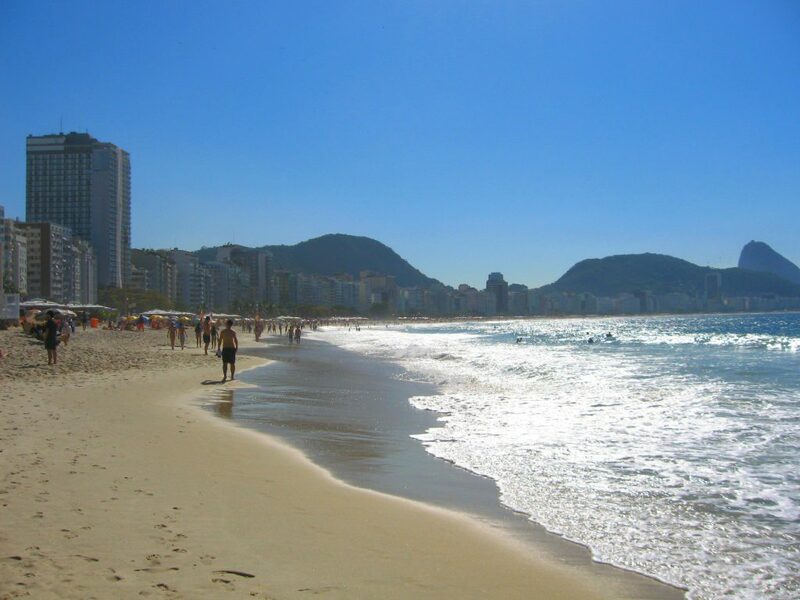 The only real reason I had for choosing to go to Rio now was the availability of cheap flights this summer, not to mention the very favorable exchange rate, so I began planning my trip to Rio only a month and half before leaving. Little did I know what a potential hassle the Brazilian visa process could be for US citizens and how lucky I was that I lived in a state with a consulate that processed visas quickly. 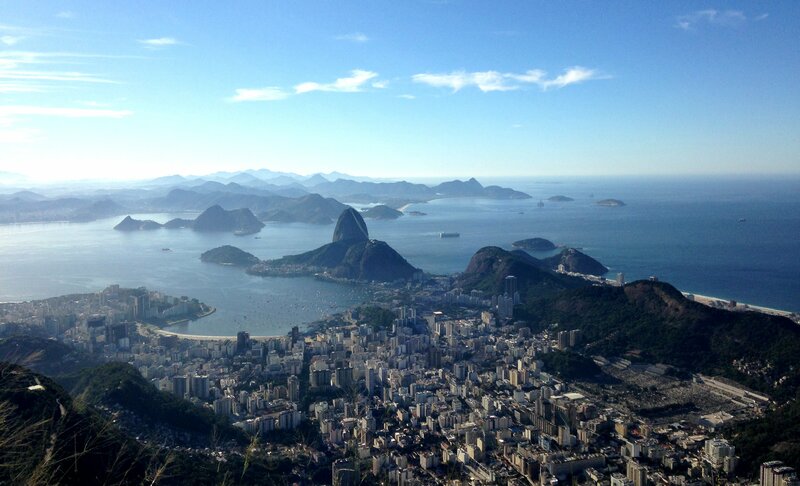 Brazil practices reciprocity in their visa policies such that they make you go through what their citizens would have to experience to visit your country. For the US, that is apparently quite a lot since 9/11. To further complicate things, as I’ve been told since I have come to Brazil, Brazilians aren’t so concerned about consistency either, so the process varies from consulate to consulate and even by city of residence. I’m mentioning the consulate first because there are a few important things to know before you even begin the application process, particularly if you’re planning a last minute trip. Every region has its own consulate, and the time it takes to process your visa depends on the consulate assigned to your state. My state is assigned to DC, so the processing time was 5-7 business days (and I legitimately received my passport back within that time); however, if your assigned consulate is San Francisco, you may have to wait up to 9 weeks. Nine weeks!! I would have been screwed before even buying the ticket. As of September of 2014, you are required to submit your application in person or by proxy at the consulate directly rather than online. The next thing to note is that different states of residency may require additional steps. For example, if you live in Connecticut or Boston, certain paperwork must be notarized, whereas I needed nothing notarized given my residency. Some residents may also be required to show evidence of sufficient funds with recent bank statements (Connecticut, Rhode Island, Atlanta, Boston, and Miami), and for Washington DC, if you have visited countries at risk for yellow fever within the previous 90 days, you must show proof of vaccination. Additionally, if you are using an agency (e.g., Travisa) to submit your application by proxy, you need a copy of your driver’s license, and for some states, that must also be notarized. For residents of Boston, Rhode Island, Connecticut, and Miami, you will also need letters of authorization, and for Miami, the letter must be quite detailed. If you are visiting the consulate in person to submit your application, make sure you know the office hours. I drove up to DC in the morning only to find that they stopped handing out numbers for the queue to submit the application at noon, and applications would not be accepted after 1 pm. You can’t make an appointment either, so scope out your consulate’s details before making the trip as well. The requirements themselves are pretty straightforward. However, be aware that your passport must be valid for at least 6 months before you can apply for the visa. If you have to renew your passport, you’re out of luck for a while. You must have proof of purchase for your airline tickets that includes the dates of travel. An address of where you are staying is also required on the application. Many hotels offer discounts for travelers who do not need no-risk cancellation policies, but for the first time around, this was not an option in case the visa was denied. The visa is good for 10 years, so return visits are a different story. Once you have this information, you can submit your application online. This is not the complete application (although they do seem to be experimenting with aspects of this); this is only to receive a receipt of your online application that you must print out and bring to the consulate somehow, either in person or by proxy. The receipt appears after the application is complete, but you can make amendments to the information you provided at any time. For example, I accidentally said that I was born in 2015, so that naturally had to be corrected and it was very easy to do. To pay the $160 visa fee for the Washington DC consulate, you must use a money order from the United States Postal Service. They accept no other form of payment. The return envelope must also be from the post office, Express Mail Flat Rate or Priority Mail, and have a tracking number and sufficient postage. I scrambled around for a day or two after I bought my ticket to get all of the necessary paperwork in order. Then, I drove to DC and stayed an extra night because I missed the window for submission the first day. At the consulate itself, the process took less than 15 minutes. You’re given a number DMV-style, and I only had three people in front of me. At the window, the agent helped me address the money order correctly, and she took all of my documents; less than a week later, my passport was returned to me at my home address in plenty of time for me to make my flight.